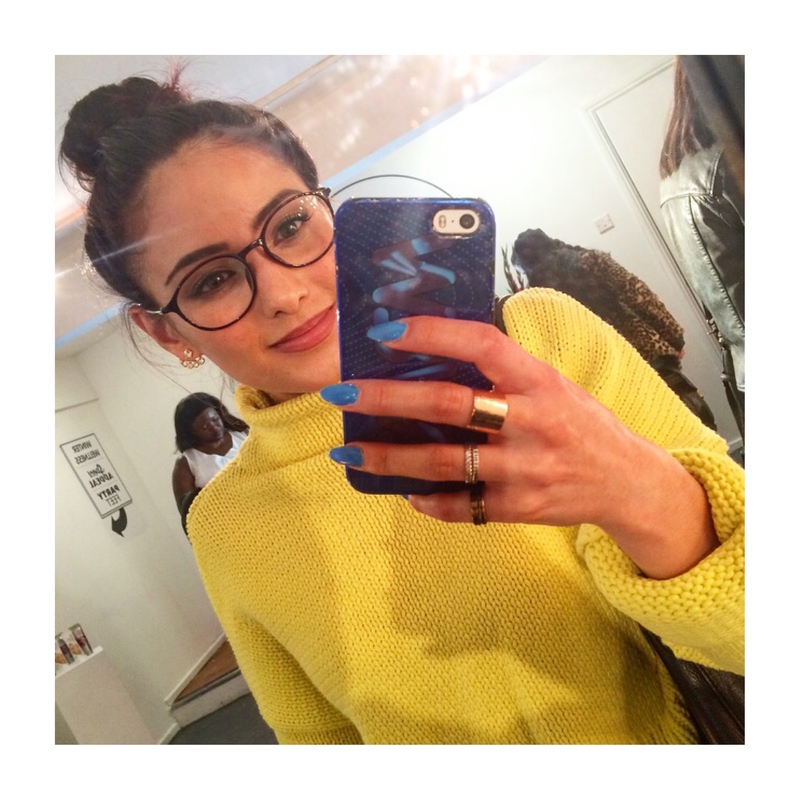 Last night I headed to Superdrug‘s #MyDreamSuperdrug event at Gallery Different in West London. 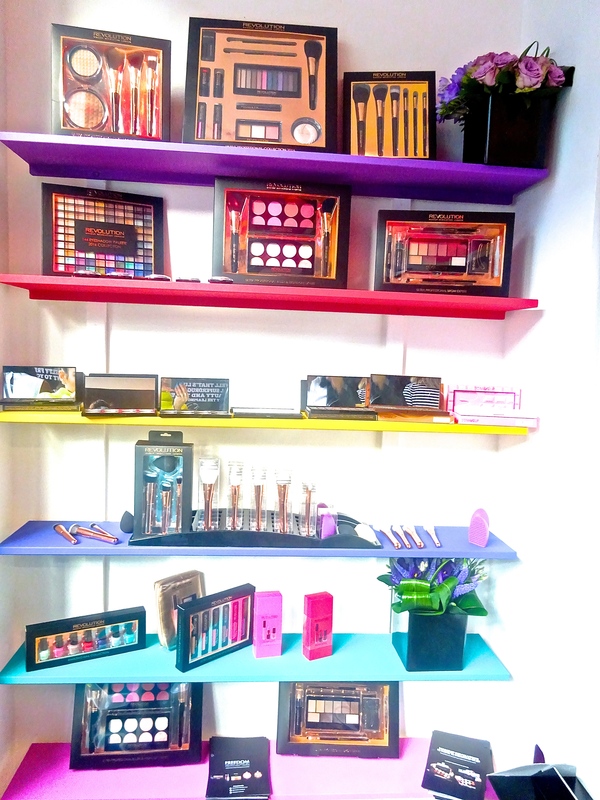 They showcased all of the upcoming products including the Christmas gift collections. Yes, in September. I am normally an absolute Scrooge but I literally could not contain my excitement when presented with all of these wonderful goodies. 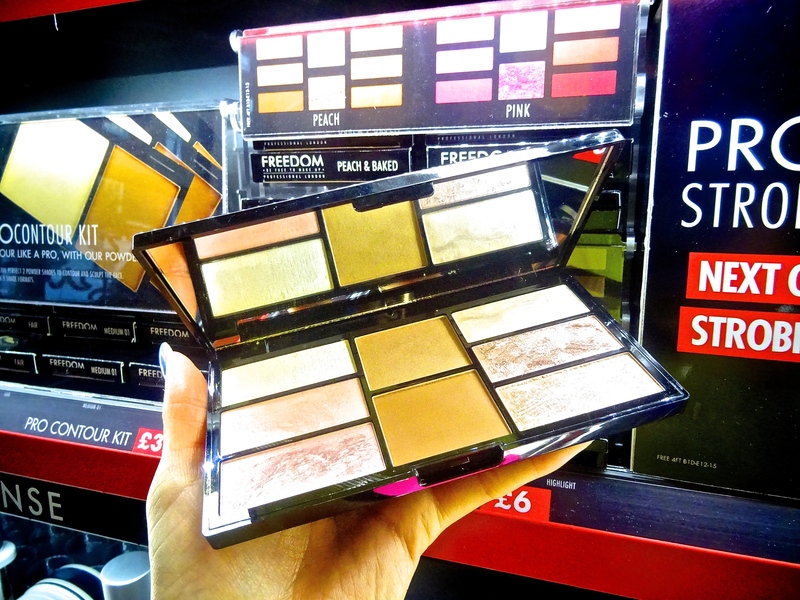 You are all in for a real treat from Superdrug this Christmas! The set up was a real beauty fiends heaven. People were there to do your hair, nails, makeup and even eyebrows – who could ask for anything more? 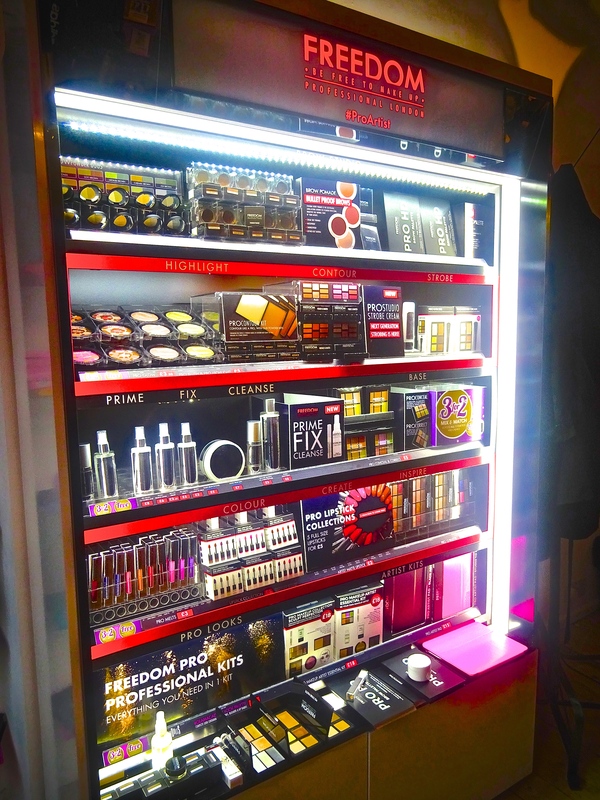 All of this surrounded wall to wall by beauty treats! 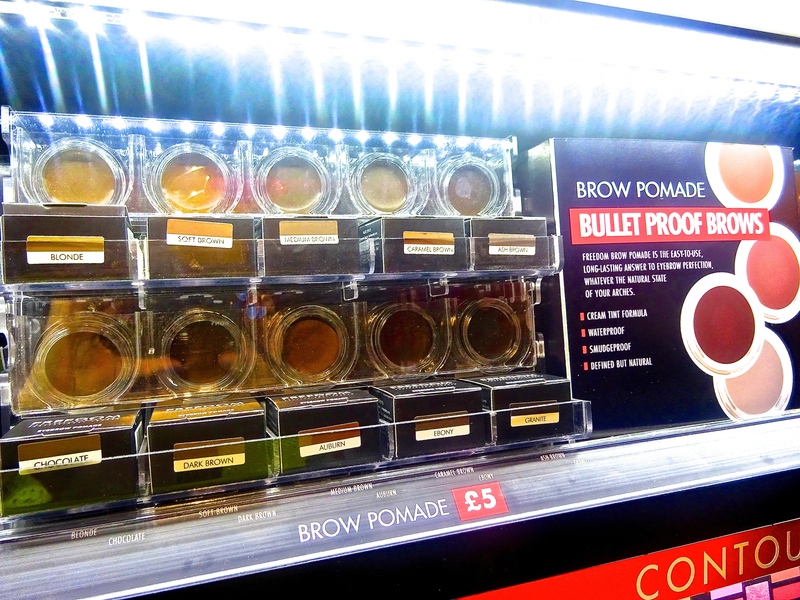 Possibly the most exciting part of all was the Freedom Makeup stand. OH MY GOSH (hyperventilates with excitement). Just picture every possible cult beauty product at an affordable price. I’m talking brow pomades, contour kits, palettes for every part of your face, fixing sprays…and SO MUCH MORE. Freedom Makeup is hitting Superdrug stores very soon and I for one will be running there to grab everything. It was particularly nice to have Adam Minto talk me through all of the products. I always love talking to people who are just as obsessed with makeup as me. Makeup Revolution also had a pretty impressive set up. 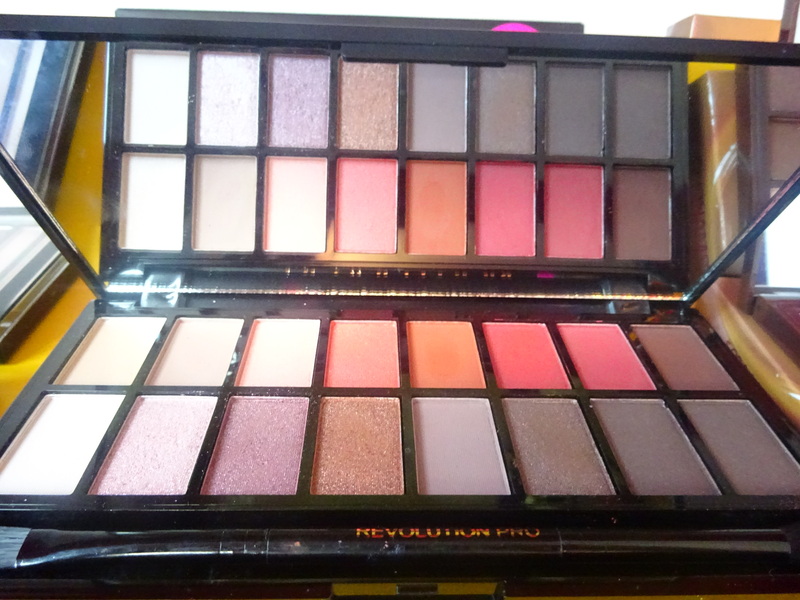 The eyeshadow palettes are to die for. Especial the New-Trals one (jaw drops). And of course the infamous contour and blush palettes were as delightful as ever. 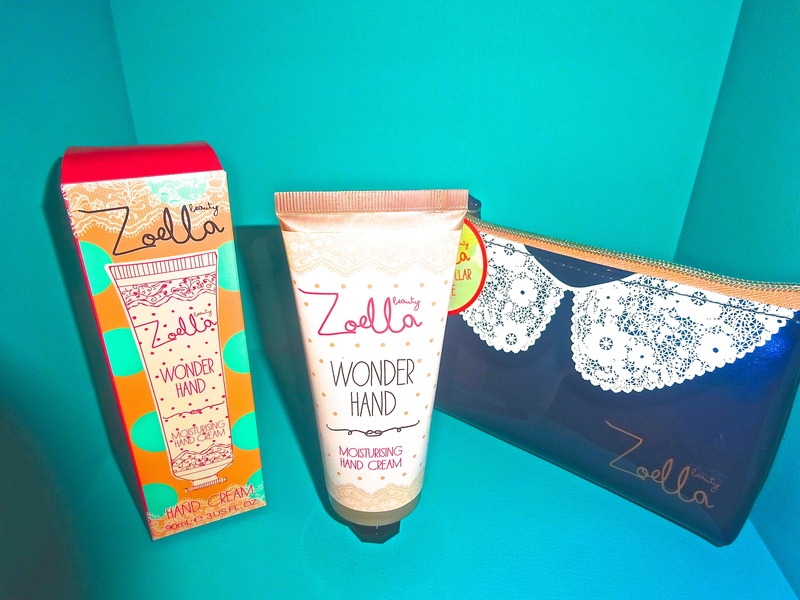 The new Zoella collection was oh so lovely including creams, bath fizzers and a fragrance mist. Let’s not forget this little chest of lovely treats. I would be very content if I received this for Christmas, that’s for sure. 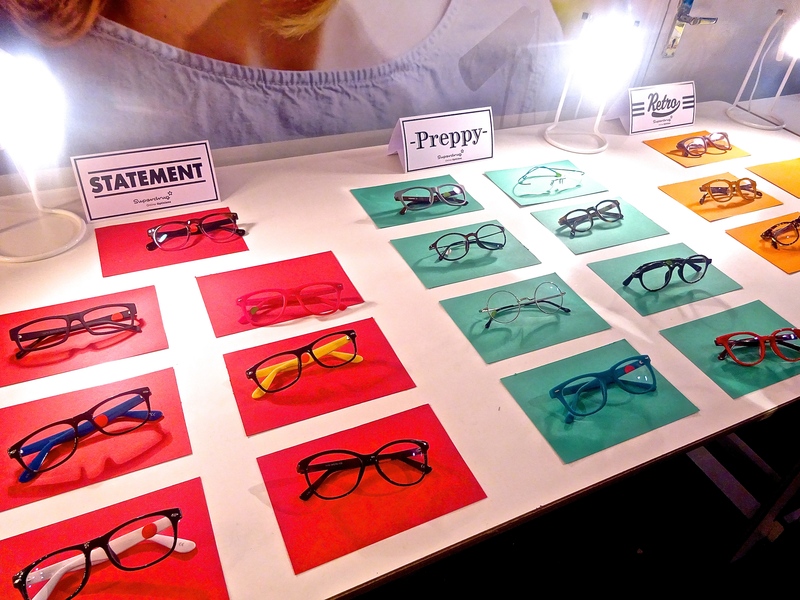 Superdrug have an online opticians, complete with super cool frames and great prices. I absolutely fell in love with two pairs and must have them in my life! 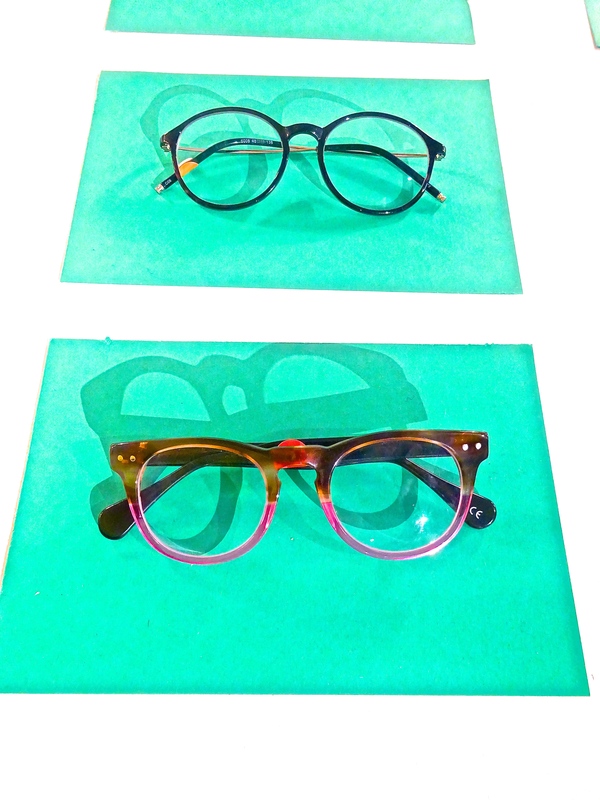 I’m due to get new lenses, so it’s totally justifiable (promise). Who can resist a selfie with a half naked Santa? Bear hugs with Farzana from Textbook Beauty. 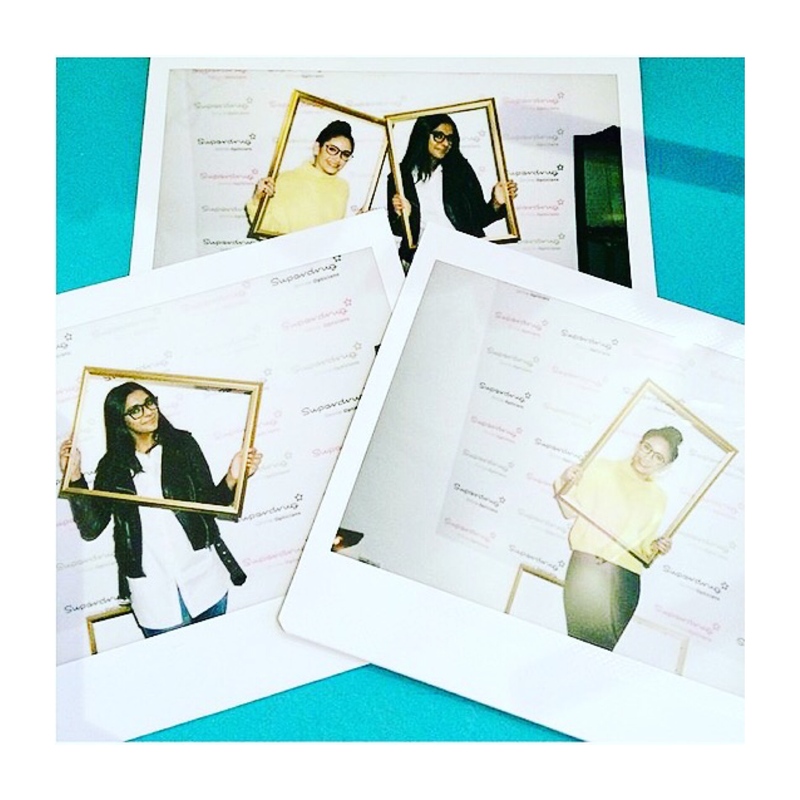 Big thanks to Superdrug and ZPR for putting on such a great event.